Blue Springs Fuel System Service - George McCorkendale Auto Service, Inc.
By routinely performing each one of these inspections and maintenance tasks, you will catch minor repairs needed and extend the life of your vehicle. Through routine inspections and tune-ups, you can save money from costly, expensive auto repairs. When it comes to performance, safety and fuel economy, your engine is the heart of your vehicle. As your vehicle’s mileage increases, your system uses more fuel, produces more emissions, and takes a chance of stalling or losing power. Make sure your engine performs when you need performance. Let the Master Certified Technicians at George McCorkendale Auto Service Inc perform fuel system service as part of your normal vehicle maintenance schedule. Dirt, varnish buildup, corrosion, and carbon deposits restrict the flow of air and fuel to your engine’s system. These are a natural result of fuel combustions and happen with all fuel-injected vehicles. Plus, routine fuel system maintenance helps avoid other expensive repairs. 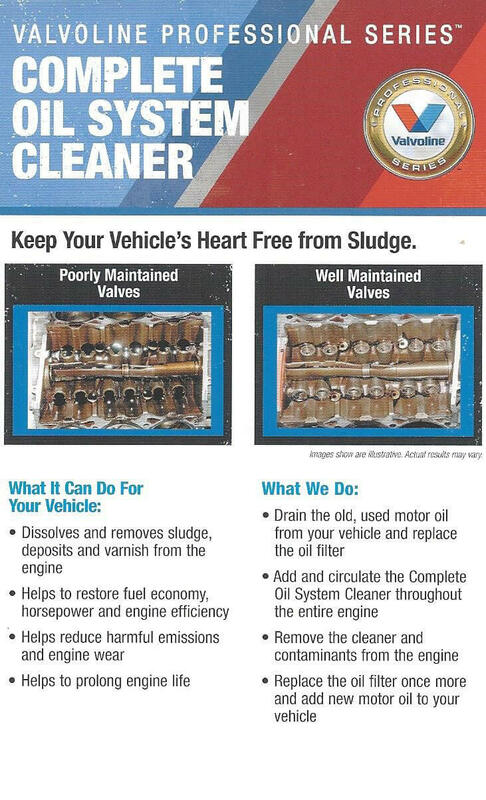 Increasing the life of your vehicle is simple. Simple maintenance plans make it easy for you to keep your car in road-ready condition, and the friendly professionals at our Blue Springs location will keep you coming back. The mechanics at McCorkendale are ready to help solve problems with your fuel system. Call us to learn how.